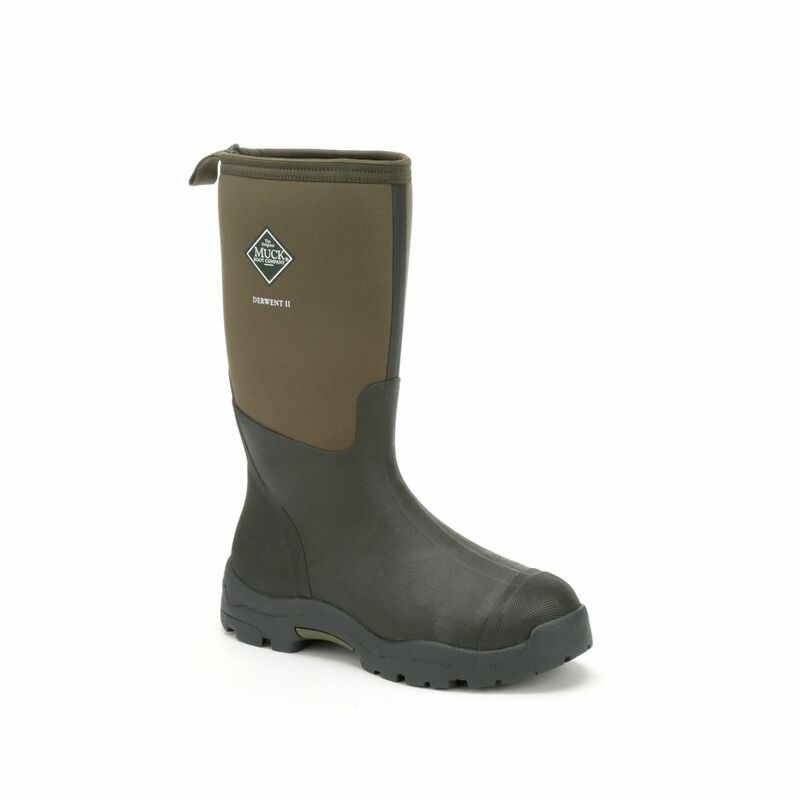 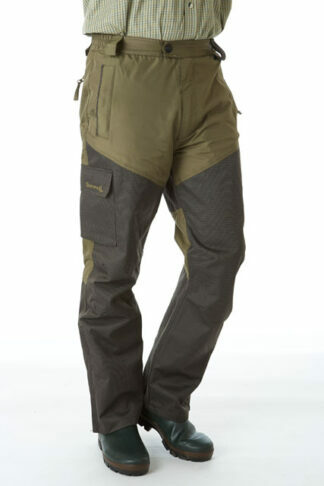 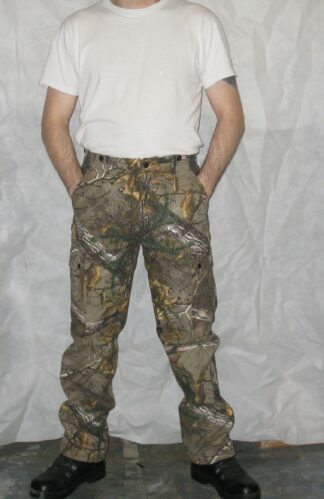 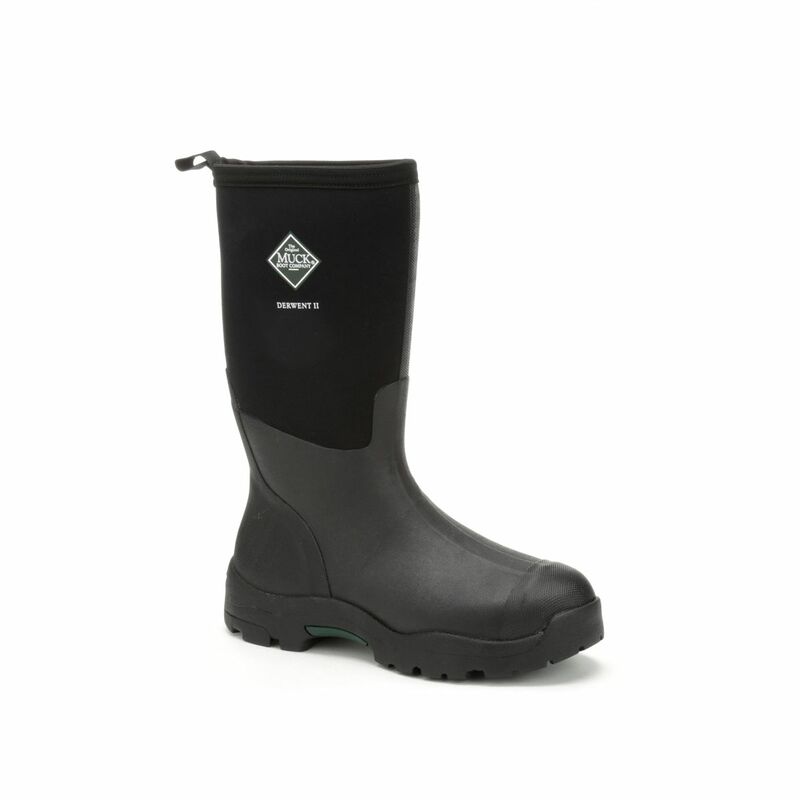 The Derwent II boots offer quality, functionality and comfort in one product. 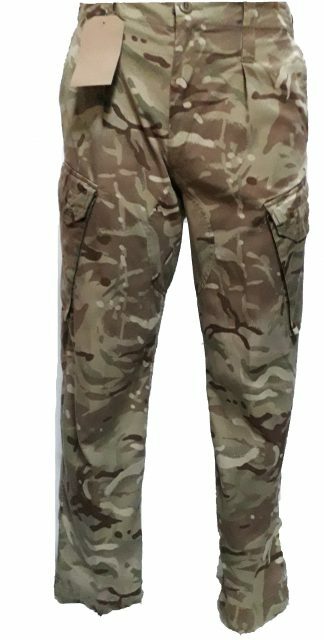 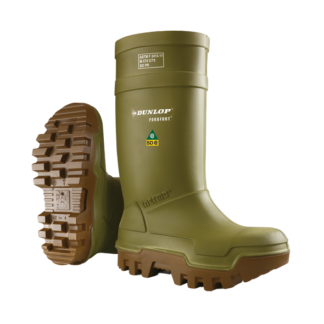 These mid-height boots are perfect for muddy wet conditions, whether it be walking the dog or a spot of gardening. 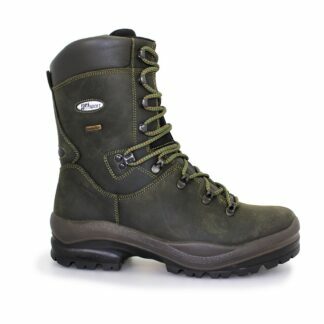 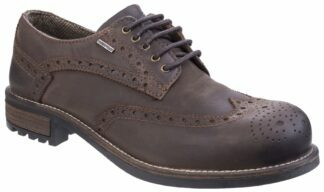 The upper is reinforced in both the toe and ankle area, plus a rubber outsole with aggressive tread pattern helps grip. 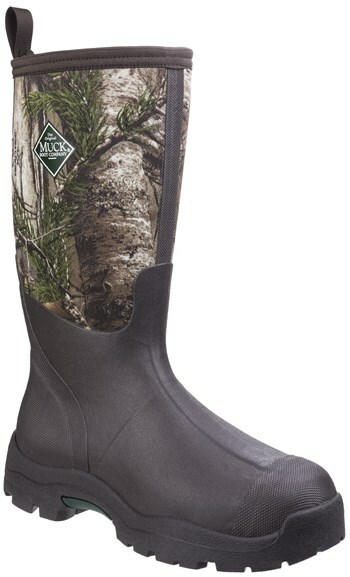 This all-purpose wellington boot has breathable PK mesh lining to keep you cool on warmer days.